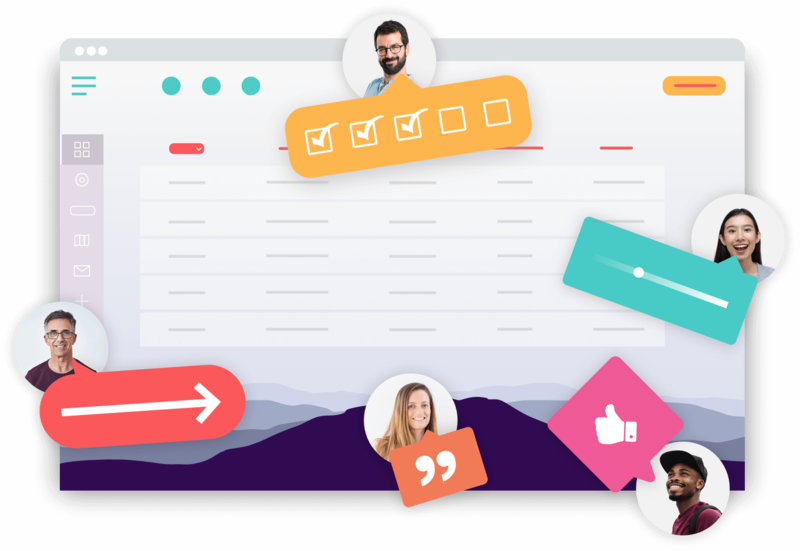 Usersnap classic is the perfect platform for teams developing digital products and web experiences. It's a collaboration space where bugs are reported and visual feedback is collected, shared and discussed. 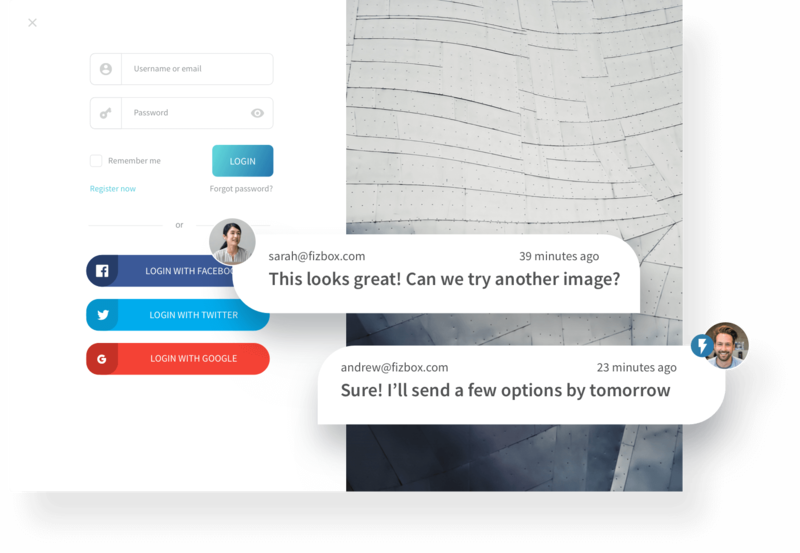 Assign, label, comment, search and filter feedback to match your team's workflow. 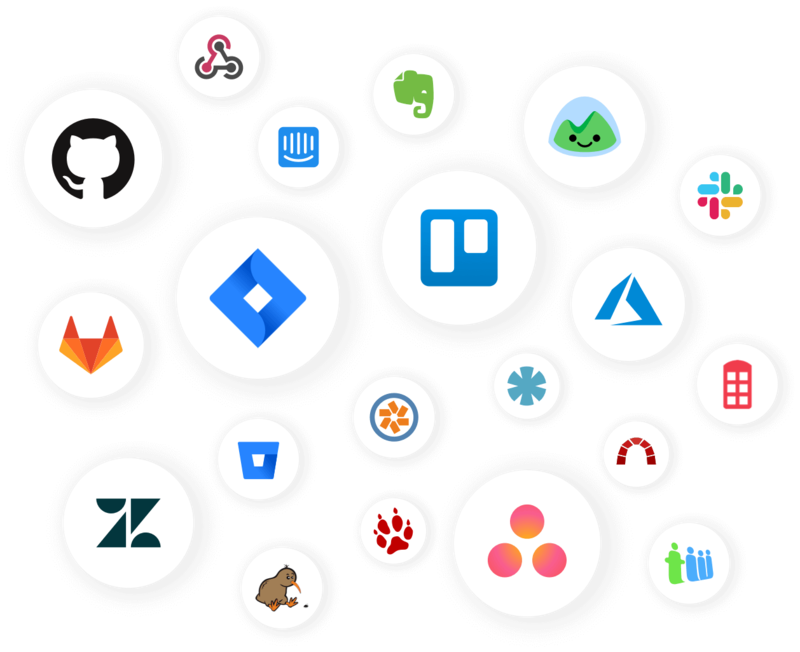 Streamlined development process through integration with JIRA, Github, Trello, Intercom or any of our 30 integrations.